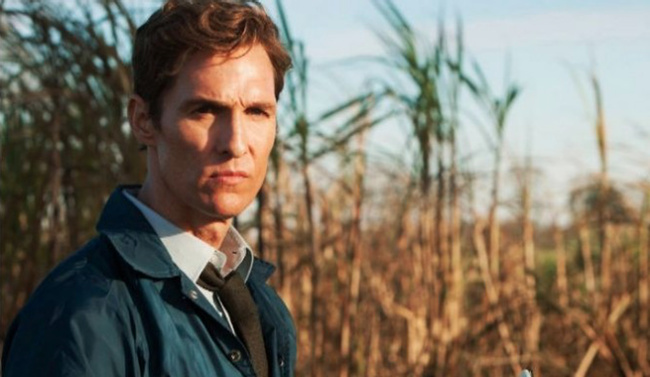 In Sarah’s ongoing analysis of various Hollywood stars’ fight pedigree her most recent target was True Detective Matthew McConaughey. It turns out Mr. Alright Alright Alright knows a wee bit about boxing and as apparently tried his hand at mma. The full details of which are in an article Sarah wrote for Fightland.